BOOK YOUR EVENT WITH US RIGHT AWAY! We have several beautiful venue locations to choose from and no matter which venue you choose, we’ll make all the arrangements and work with you to ensure a flawless event for you and your guests. 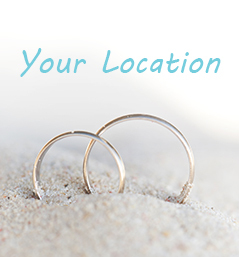 You can choose from one of our Southern California Venue Locations or we can come to you and serve you at your own location. With over 40 years of experience we have the knowledge and skills and manpower to create an amazing event at whatever location you decide.